The purpose of a lectin? To defend the plant against predators like insects – and even us. 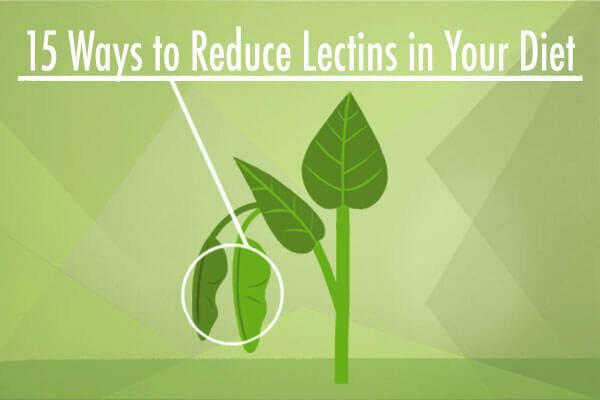 Lectins are essentially the natural insecticides hidden in grains and legumes that aren’t cooked properly. And in this case, “properly” is MORE than cooking until soft. 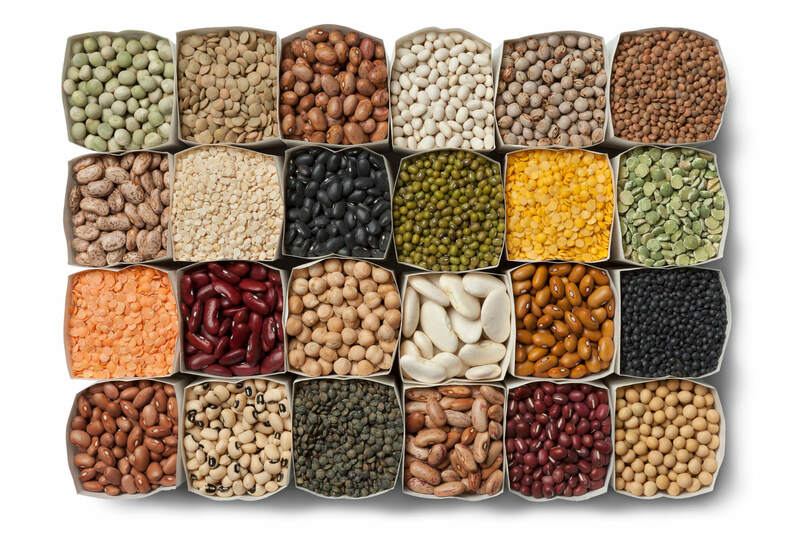 But how do lectins work? 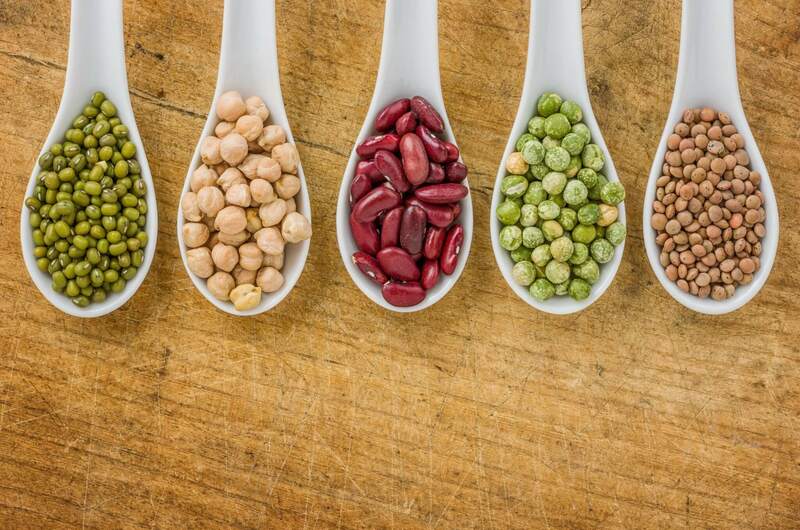 Now, the medical community as a whole has known that digesting lectins – especially undercooked lectins – can cause stomach sickness, vomiting, diarrhea, and nausea. 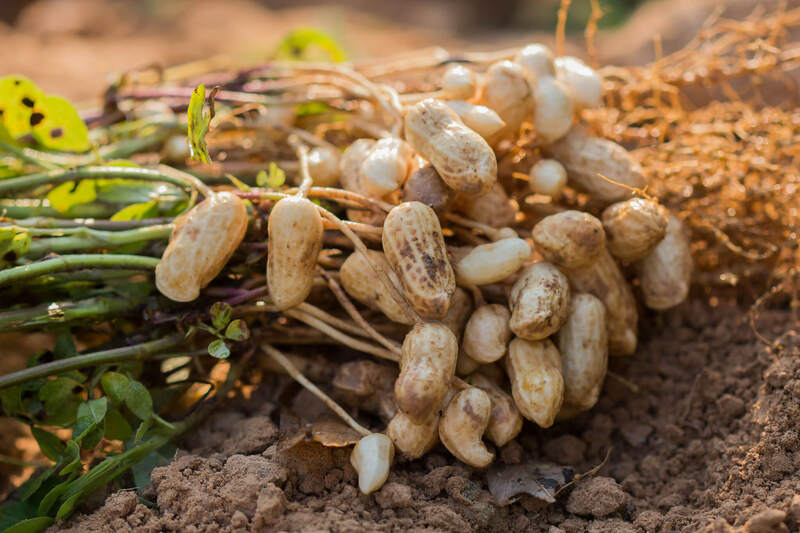 But more and more, researchers are jumping onto my bandwagon and realizing that lectins can be the cause of food poisoning in certain situations. Why Beans Give you Gas? 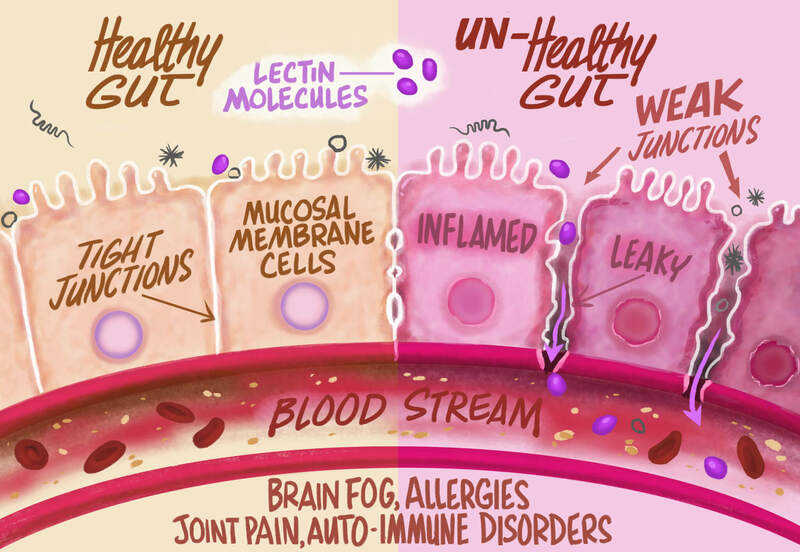 In fact, a study that came out just last month found evidence that lectins can actually disable gastrointestinal tract cells.2 Turns out, these cells are constantly attacked as you digest your food, so they get ripped and torn. Usually, they can repair the rips and tears in seconds, and the cells are saved. But if those cells can’t repair themselves, they can die. Then, you’re left with holes in your in your gut lining. This is bad, because your blood supply can become exposed to all the toxicity of your gastrointestinal tract. This sends your body a message to get rid of everything in the digestive tract immediately. It’s the body’s response to food poisoning or alcohol poisoning. So, plants figure … If I can make them sick when they eat the lectins in, for instance, beans, then they won’t come back to eat my offspring. The plant has defended itself and its babies against the return of the predator. 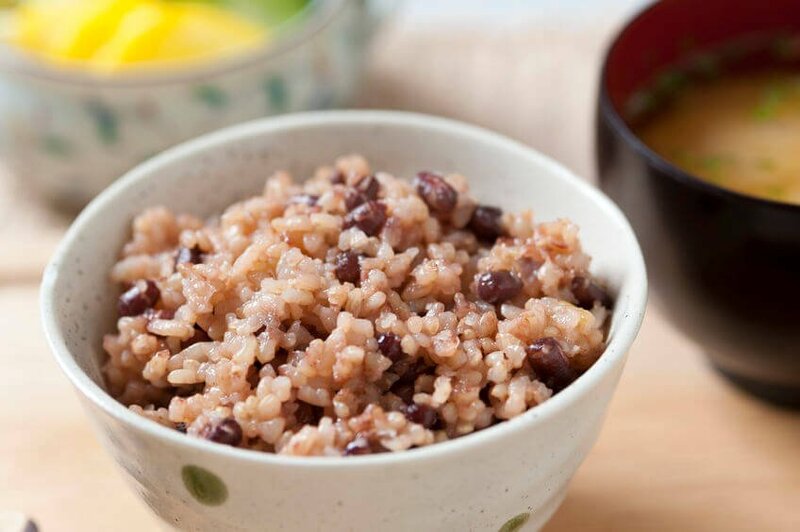 That’s because lectins block the cells’ ability to repair themselves. So, the cells just die. My message to you today isn’t new. And it’s very simple: Beware lectins. Their sole purpose is to make you feel sick. Their only lot in life is to kill your cells. The good news is – you can totally avoid them! So do your best to cut them out of your diet. And take note of how quickly you feel so much better. Will pressure cooking green beans remove the lectins?